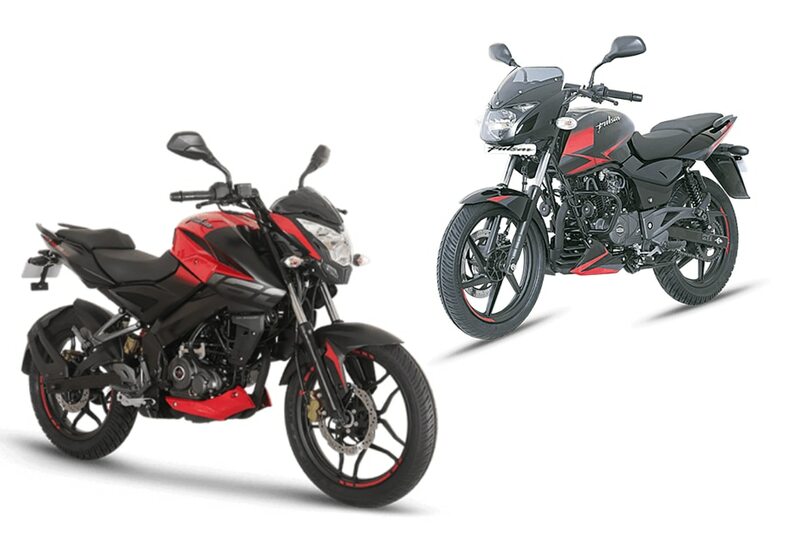 Bajaj to introduce the ABS versions of the Pulsar 180, NS160 depending on demand. The delay might be to avoid cannibalising sales of the newly launched Bajaj Pulsar 180F. Both bikes are likely to get a single-channel ABS setup. Bajaj has updated all of its 125cc and above motorcycles with ABS. However, two bikes had been missing from this list - the Pulsar 180 and Pulsar NS160. This led to speculation that Bajaj has discontinued both these bikes from our market. But word from our dealer sources is that both bikes will be launched with ABS next month. The government’s April 1 ABS deadline means bikemakers cannot manufacture bikes above 125cc without ABS. As a result, both the Pulsars will be relaunched with ABS when Bajaj feels there’s reasonable demand, which could very well be in the next one to two months. Sales for the Pulsar 180 haven’t been particularly exciting for Bajaj, partly due to its own Pulsar NS160 eating into it. And with the recent introduction of the Pulsar 180F, Bajaj’s 160-180cc portfolio got even more crowded. Bajaj might as well have delayed the launch of the Pulsar 180 and NS160 to avoid cannibalising sales of its new Pulsar 180F. We expect Bajaj to launch both the Pulsar 180 and Pulsar NS160 with ABS in the next couple of months. Like other Bajaj bikes priced below Rs 1 lakh, we expect both these bikes to feature single-channel ABS. Going by the Pulsar 220F ABS’ pricing we expect both the Pulsar 180 and Pulsar NS160 to be priced at a premium of Rs 7,000-8,000 over their non-ABS counterparts.